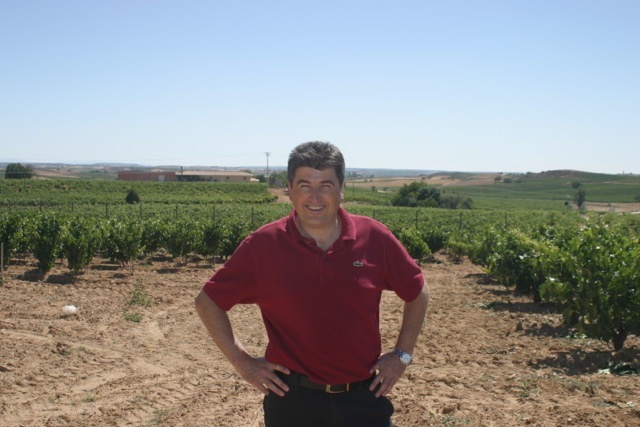 DOC Rioja is not immune to the white wine trend around the world. 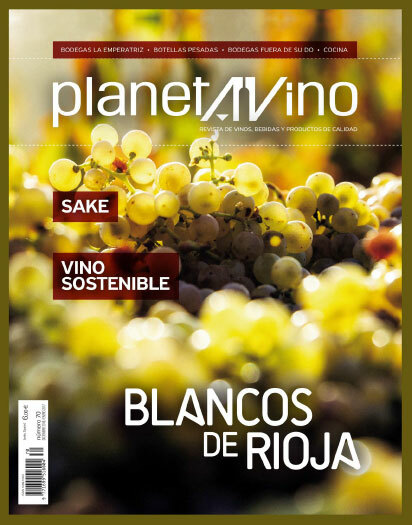 This new reality is the central theme in the PlanetAVino magazine corresponding to December, which is already available in your usual outlets, in paper in Spanish, and in digital format in Spanish and English. The Rioja whites are on the warpath. For many years, they have been mere troupers, complementing winery catalogues that usually highlighted their red wines, leaving the whites to always be the lesser of the two. 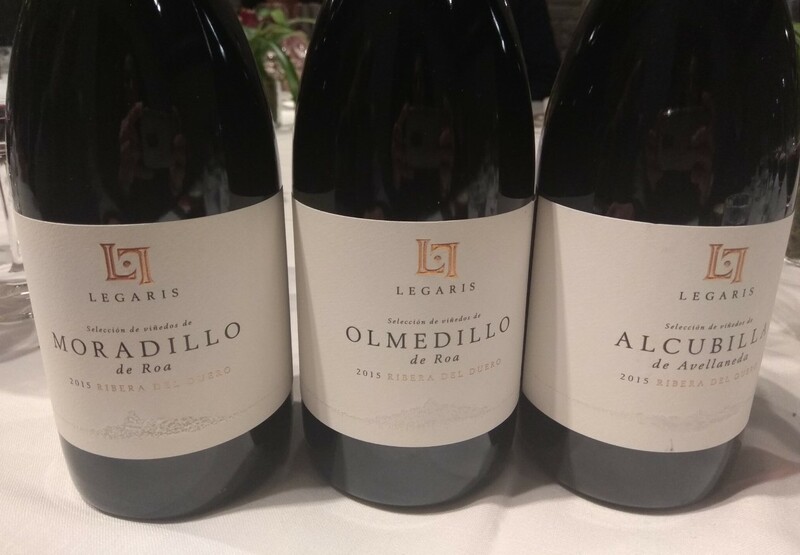 This new era of Rioja whites opened up with six new permitted grape varieties, alongside the three traditional ones. 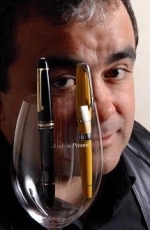 New style wines including the current trend for long life wines. Just like some of the traditional white wines. Also in our review of contemporary issues, we take a look at sustainability in the wine production process, from the vineyard to waste management. This issue is becoming more and more important, and awareness of this part of the wine process is important in certain markets. This is the subject prepared by José Hidalgo Togores in his section, Learning More. Another usual section, although somewhat intermittent, is Planeta 40ª, dedicated to drinks other than wine. In this edition, Pilar Calleja writes an introduction to the unknown yet attractive world of sake, vino de arroz which has reached our shores through Japanese cuisine which is very popular throughout Spain. These are the main articles in this edition of PlanetAVino that is full of information, opinions, tracks and advice, all summarised list below. The golden pipe-dream in Rioja today. The Regulating Council wants to promote white wines and make them equivalent to the reds, in terms of their commercial image and strength. 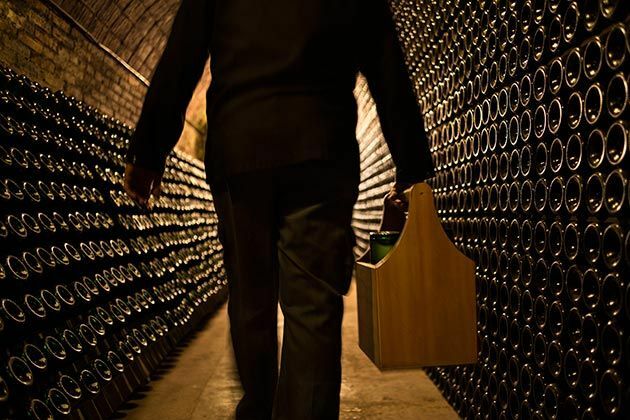 There are several wine making trends in use and, surprisingly, both the modern and traditional approach, seek long life wines. 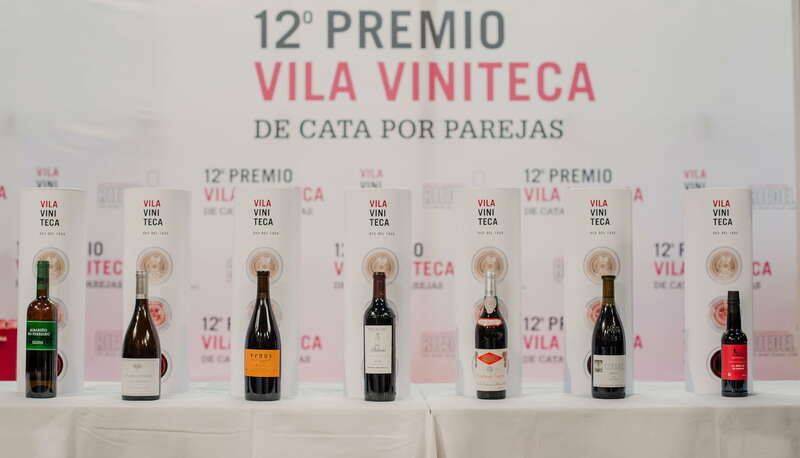 Founded as a winery for making bulk wines and twenty years later it is looking for a place among the leading names in Rioja. Yet it always has its feet on the ground or, more to the point, on the rounded stones covering the estate. 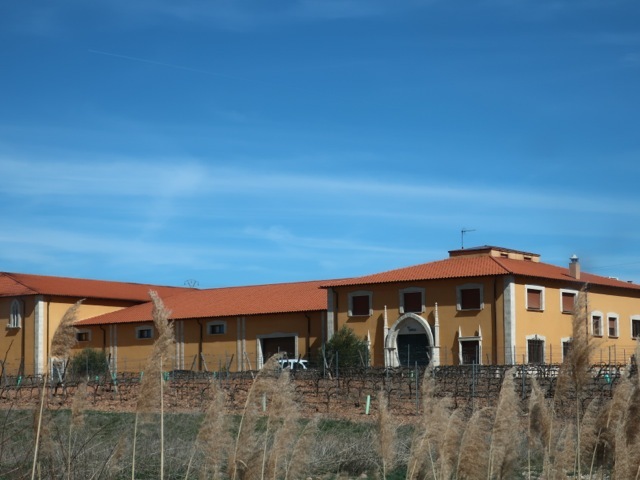 Sustainable initiatives are gaining importance and conviction in the wine world, perhaps even to a greater degree than in other economic sectors. Carbon footprint, energy efficiency and the water footprint are becoming everyday concepts. A far cry from the image projected through poor quality products, sake is emerging through Japanese cuisine as an occasional alternative to wine. It has a ritual, a sake culture and a wide range of types and sensations.